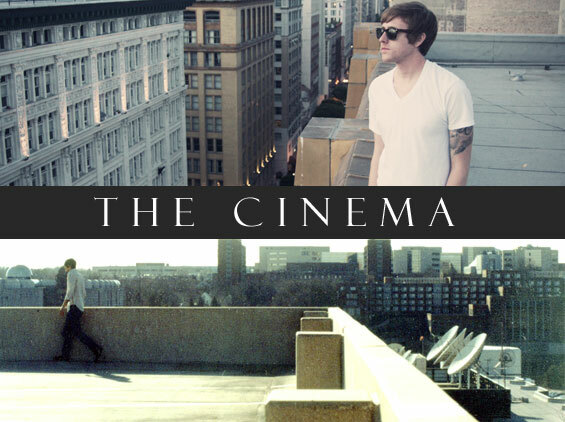 The Cinema—the new project featuring Leighton Antelman of Lydia and producer Matt Malpass—will be releasing their much-anticipated debut album, My Blood Is Full Of Airplanes, on Sept. 13. I really wanted to do this new project and album for the Cinema, because it was just a very different way to approach writing and one I hadn't experienced yet. I've always started Lydia records from scratch and by myself. Matt and I started sending The Cinema songs back and forth, coast to coast, really kind of calling each other out to keep making the songs better and surpassing the previous versions. I think that the fact that we are both stubborn and pretty damn picky, if we're being honest here, is really what made the songs and album what they are today. I think fans of the band can expect much more music to come from the Cinema. Check out the Cinema’s music right here. Antelman is also keeping busy with the back-from-hiatus Lydia, who just announced more tour dates for this fall.